For students getting ready to head off to college, few purchases are more important than the personal computer. 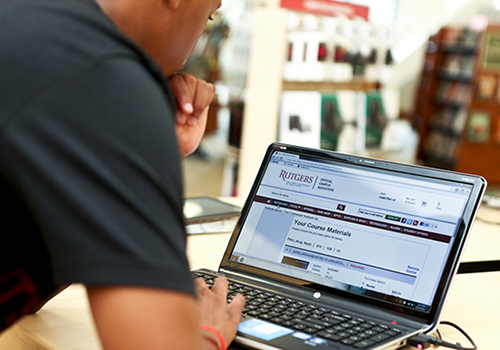 From researching and writing papers to staying connected to family and friends, a computer or tablet is a must-have item for academic and social success on campus. With so many options to choose from, how does a student go about choosing the right one? With product descriptions reading in terms like processor speeds, RAM, gigabytes and other technology lingo, it’s enough to frustrate just about anyone. 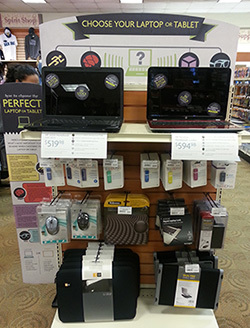 Fortunately, Barnes & Noble College made that decision a little easier by offering a crash course in what’s most important to keep in mind when choosing a laptop or tablet. This new educational program recently launched across 40 campuses via eye-catching, in-store displays, signage and other collateral that simplifies common tech terms and offers tips for making the best buying decision. 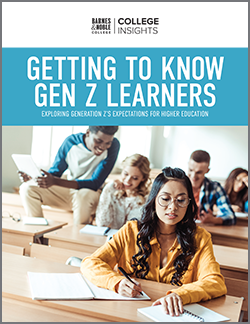 With a focus on four main functions – speed, memory, storage and style – Barnes & Noble College worked with its laptop and tablet vendors to identify which features best fit various work and life styles, and how each model ranks in terms of those attributes. Each function was given its own easily identifiable icon, so that once students understand what kind of device they might need, they can simply look at the tags on each model to see which one matches best. For example, video editors, photographers or gamers who toggle from program to program as they work and play may want to invest in a laptop with a quick, powerful processor. Multitaskers who thrive on writing papers, listening to music and checking in on social media all at the same time should look into a device with plenty of memory. Those with large music collections may want something with ample storage space, whereas smaller storage will be just fine for those who choose to stream music more often. And best yet, students don’t have to sacrifice style for efficiency these days – even the slimmest, smallest devices boast plenty of battery life and computer power. 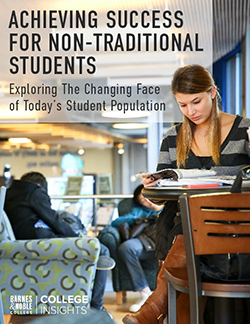 Barnes & Noble College campus stores are committed to acting as a social and academic ally for students through initiatives like I Speak Textbook, a program that launched earlier this year to help students better navigate the textbook purchasing process by educating them about the campus store’s offerings. The program uses engaging and humorous sketch videos, VIP Shopping Nights, emails, social media and more to ensure that students have all the information they needed to help them succeed academically.